We got Greg Colvin on board as an advisor. Greg is the organizer of the Fellowship of Ethereum Magicians and the core developer of Ethereum Virtual Machine. We are very proud to welcome him on board. Greg helped us with some Solidity advice. The Devs of the team had an amazing job coding the Smart Contract. Audit finished last Friday and fortunately everything is ok. We are now fixing and adding some extra info at our webpage to be ready for our launch on May 21st. And once the World Cup starts, be preapared because the marketplace is amazing and we are adding a control panel with very interesting and funny stats. We came to the Blockchain Gaming in San Francisco and it was a fantastic conference. We pitched on the Blockchain Competition and we got the 2nd place! We have also been in talks with many devs, investors and people from the industry and luckily, all of them love the game logic, how easy is to play and how amazing is the UX. We are pitching our game in NYC on May 17th at Block Tank organized by Hydrogen. If you are in New York, please come by. Guys, keep testing the game. We are giving national jerseys away for those who test it. We would love to keep receiving your feedback. 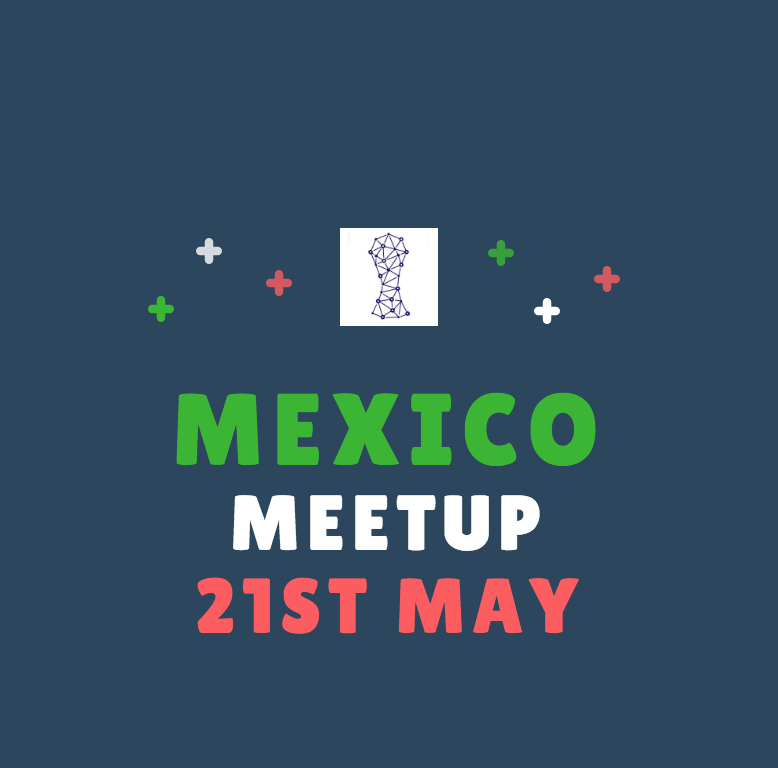 On May 21st, the most important day for us, the launching, we will be doing a MeetUp in Mexico. Please, come by as we will be talking about Smart Contracts and ERC 721 and grab a beer.